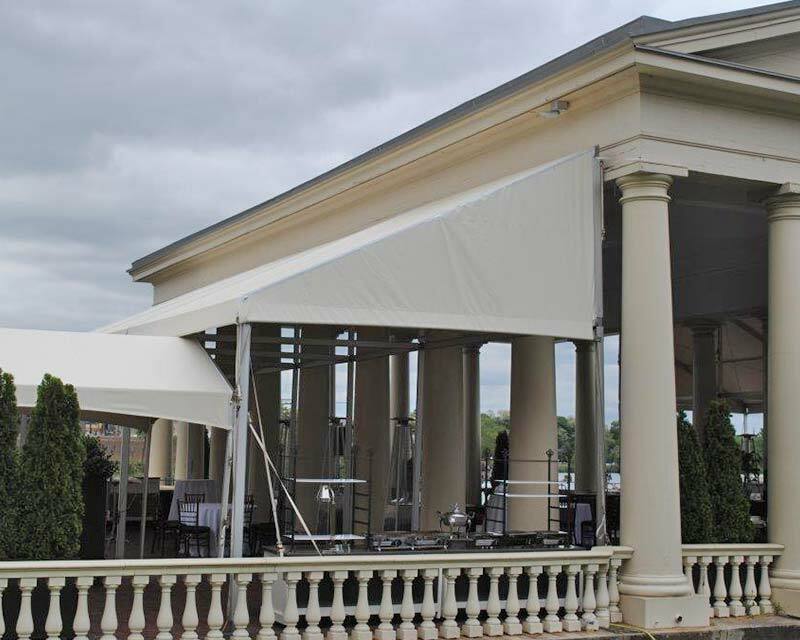 Fred’s Tents was approached by L & A Tent Rentals to help design and manufacture custom tents for Fairmont Water Works. 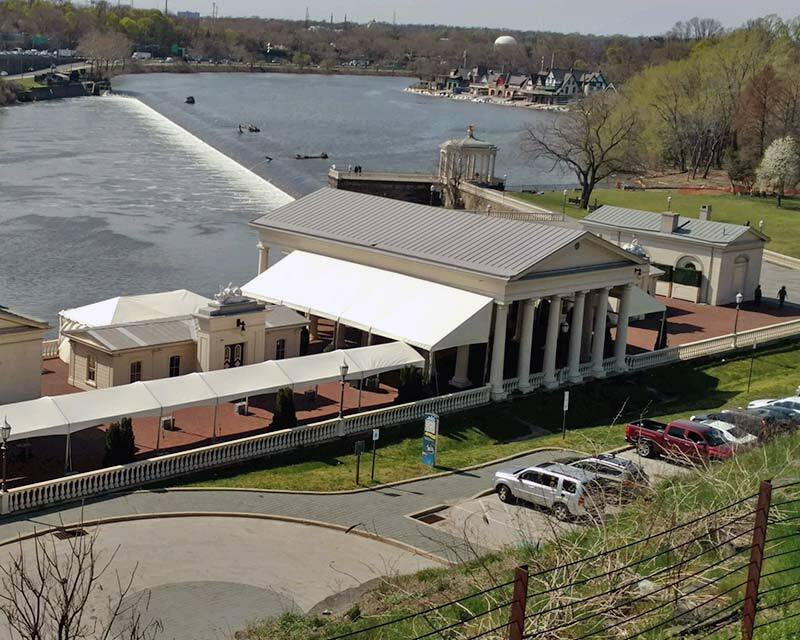 Fairmont Water Works is a historical location that serves as a premier urban environmental education destination in Philadelphia. 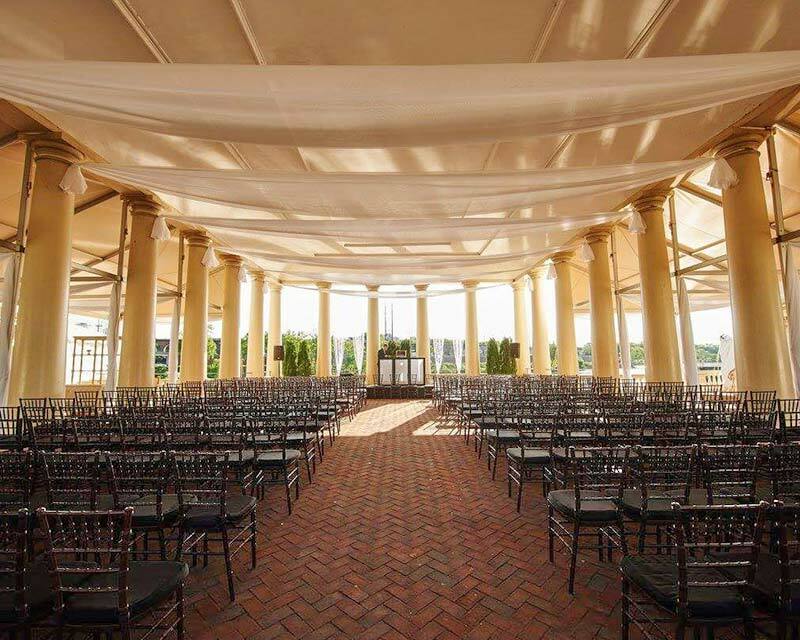 They were in need of two 15’x51’ Lean Tos to provide additional event space, a 10’x100’ H2K Marquee to help create a grand entrance and walkway to the pavilions, as well as a 15’x30’ Frame Tent that is utilized as a caterer’s tent. 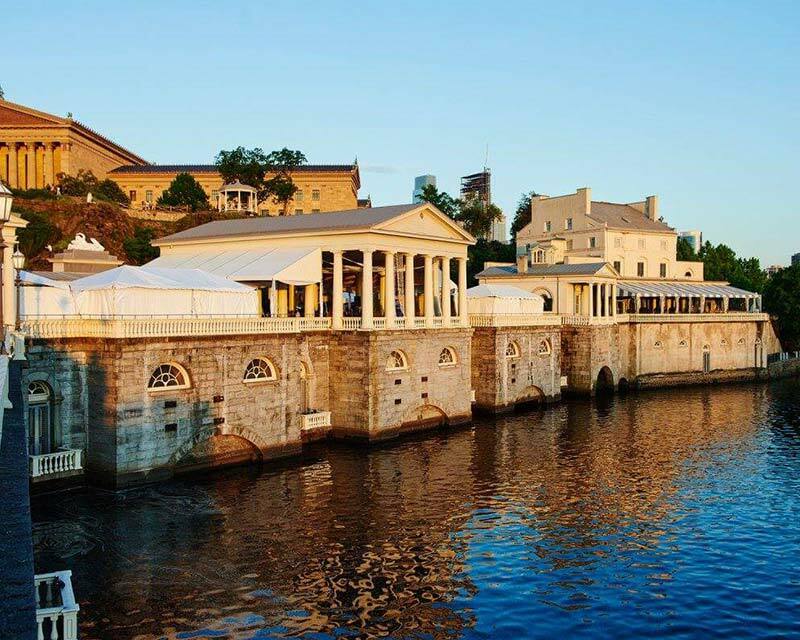 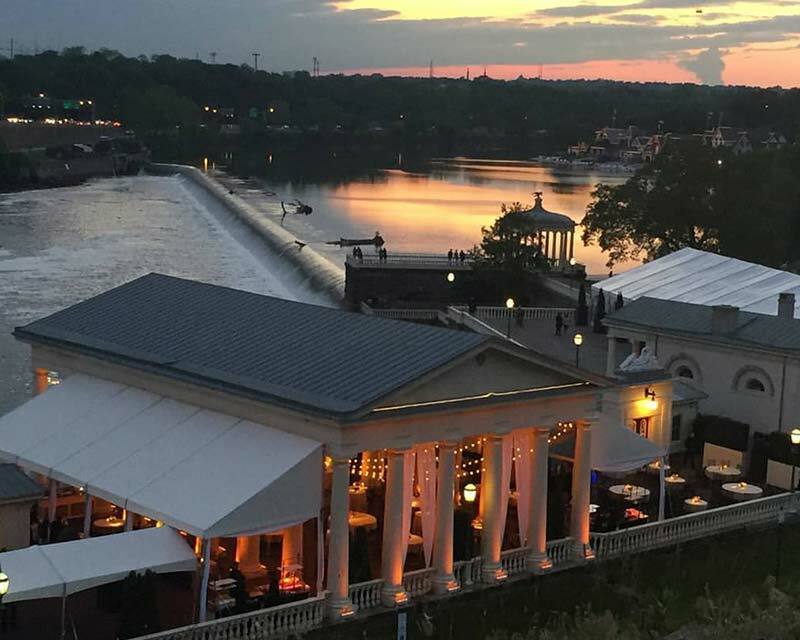 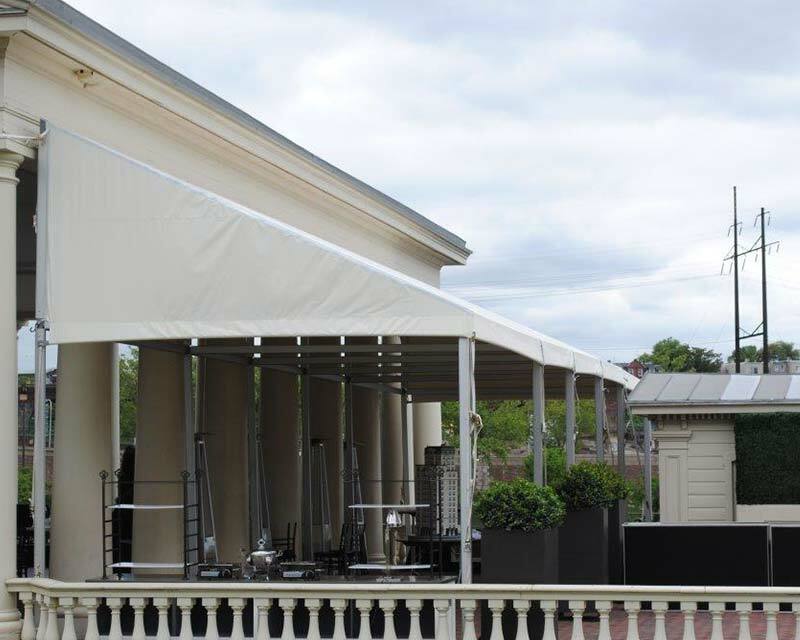 As a historical landmark, it was important to Fairmont Water Works that Fred Tents design tents that would blend harmoniously with the existing buildings and pavilions. 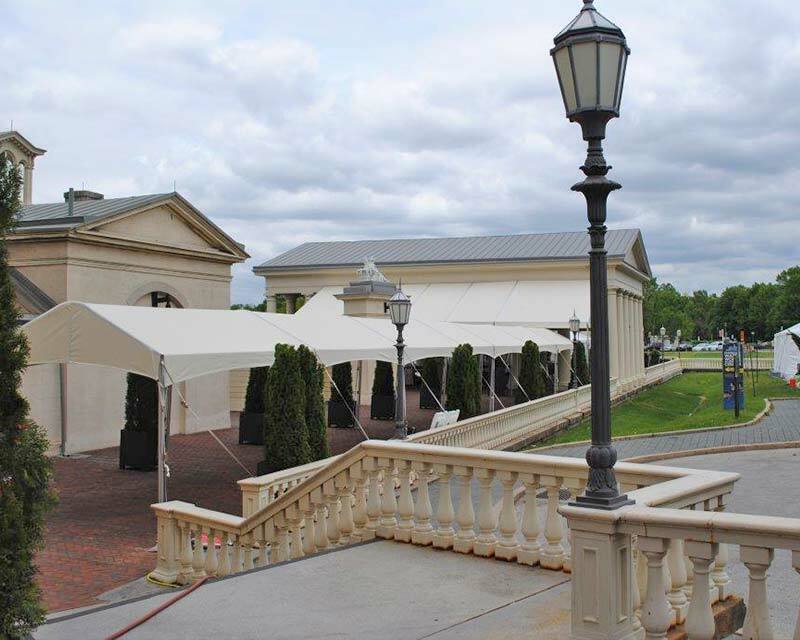 In the past, they utilized standard frame tents, and they were looking for something that would keep with the historical importance of the location.